Is there Haltom City commercial property for rent? Is there warehouse space for a furniture builder? Is there office space for a new boat repair shop? Is it possible for a cabinet makers to find a decent-sized shop in Haltom City? The answer to all these questions is YES, and you can do so by working with RDS Real Estate, the “commercial leasing” experts in the Fort Worth area. Haltom City is a suburb of Fort Worth, a convenient six miles from downtown, and a member of the Northeast Tarrant County Chamber of Commerce, an organization comprised of 750 businesses that employ over 30,000 area residents. City leaders are always looking for new businesses to join in the fun of Haltom City, and because of that this is a very business-friendly city. Commercial leasing is our business. Let RDS Real Estate find you your new business location in beautiful Haltom City! 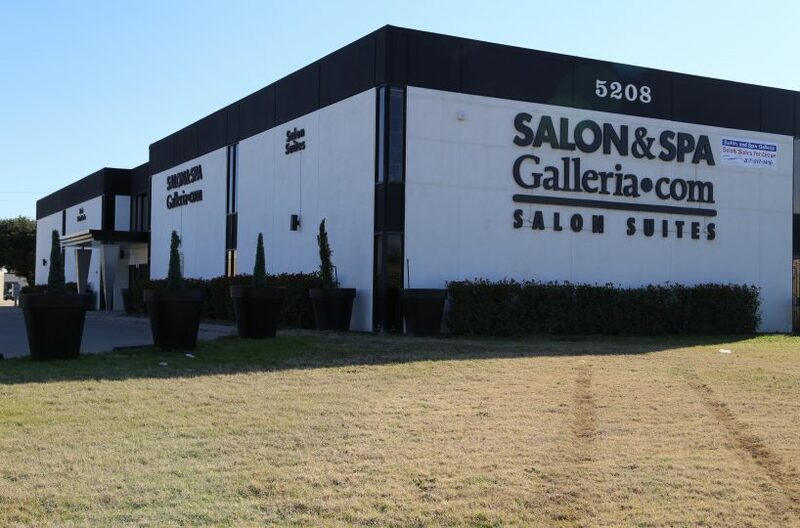 View all commercial property for rent in Haltom City. Contact us for more information on any of our properties.